Vancouver’s about to get a new Italian eatery in its downtown core. While the name on the door is fresh, Autostrada’s concept is likely familiar to fans of pasta and wine who reside here. 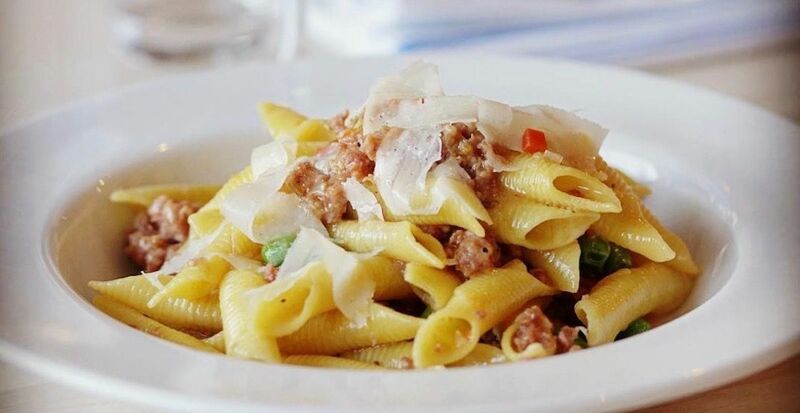 Autostrada operates an original location on Main Street – which has been dishing up delicious eats since opening last year – and we expect the same greatness from the 350 West Pender Street outpost too. This space was formerly Cinara’s before it closed on New Year’s Eve, and after some renovations, Autostrada Downtown should be ready for business as soon as January 17.